1. 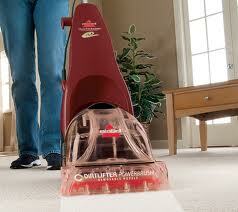 Always keep your vacuum cleaner in good condition cleaning filters regularly, and renewing brushes when needed. 87% off dirt can be removed through vacuuming alone. 3. Only ever rinse a stain with COLD water then BLOT, especially for blood spills as hot water will set the stain. 4. Cream or light coloured carpets DO NOT wear black socks when walking around the home the dye will transfer onto the carpet the same is true with black foamed soled slippers. 5. Black marks around the edges and under doorways (Draught marks). To avoid these lightly brush the area with a nail brush before Vacuuming. 8. 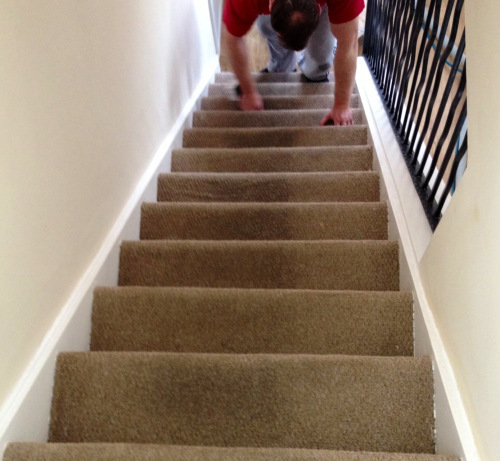 After cleaning carpets always leave doors and windows open ,the moisture needs to escape. Wool carpets will give off a wet doggie smell this is normal and will disappear after completely drying . 9. Steam mops are very popular DO NOT use them on Carpet it WILL damage them. 10. 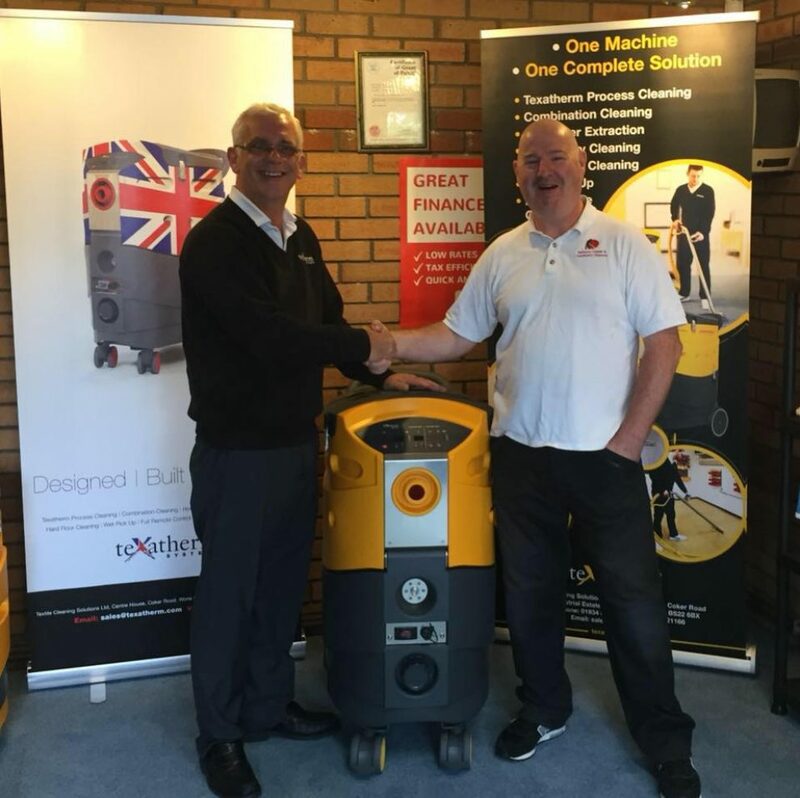 Hire a professional carpet Cleaner at least every 18 months to do your Carpets .They have the right solutions and industrial equipment to keep your carpets looking their best . As we discussed earlier, I would like to share My Alarm Center’s resource on ways to avoid flooding so people can prevent having damaged property. Great post! Been reading a lot about cleaning my carpet. Thanks for the info!